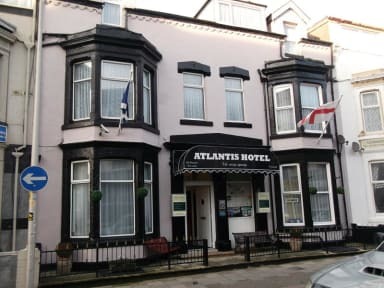 Atlantis Hotel i Blackpool, England: Reservér nu! Close to the Winter Gardens, Tower and all of Blackpool's Main Attractions. All Rooms are En Suite with Colour TV & Freeview and Tea & Coffee Facilities. 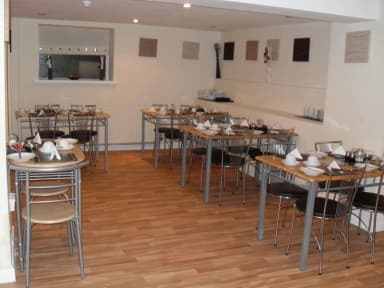 Spacious dining room serving an excellent choice of breakfast.